Clint Bowyer on Martinsville rally: "We kept beating ourselves." 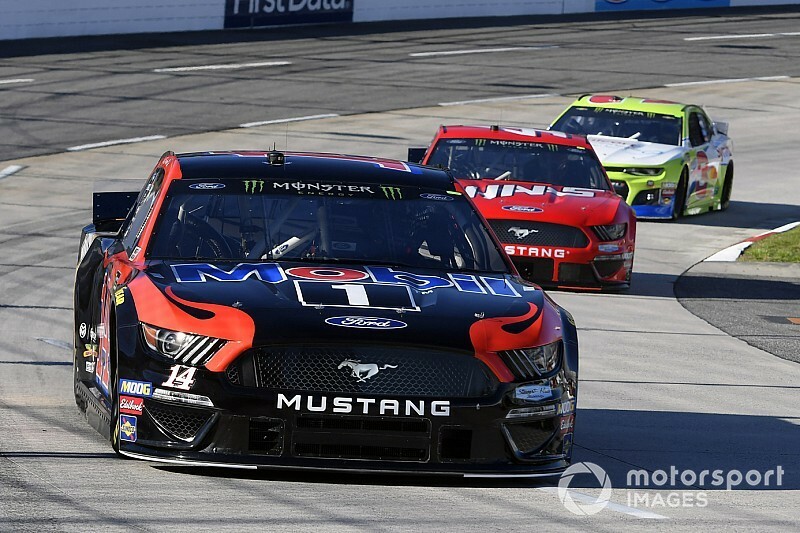 There was no second consecutive win in the spring race at Martinsville (Va.) Speedway for Clint Bowyer, but there was a heck of a comeback. Bowyer appeared to have a solid No. 14 Ford in Sunday’s STP 500 but he didn’t look like he would be able to compete for Brad Keselowski or Chase Elliott for the win. Still, he had a much-needed strong finish nearly wiped out by a pair of pit road speeding penalties, both in the final stage. 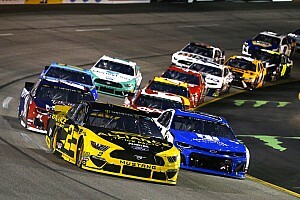 Bowyer and his team didn’t give up, though, and they clawed their way back to a seventh-place finish – his second-best finish of the 2019 season. 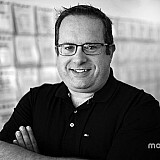 “I guess we need to get our stuff together on being on the same page with that pit road speed. 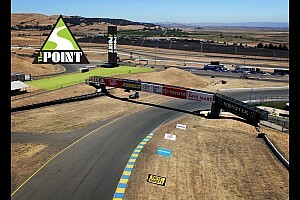 It’s such an important thing and such a big part of this style of racing, where track position is everything,” Bowyer said. Bowyer restarted 23rd following his second speeding penalty and had driven up to 13th when the race’s final caution was displayed with 54 of 500 laps remaining. This time, Bowyer pitted without incident and restarted the 500-lap race in 10th. He gained three more positions before the end of the race. “I don’t think anybody obviously had anything for (Keselowski) or (Elliott) made some adjustments there early and was really fast,” he said. 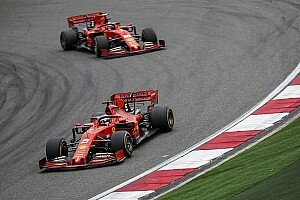 “I think we were a top three car for sure, but we kept beating ourselves.